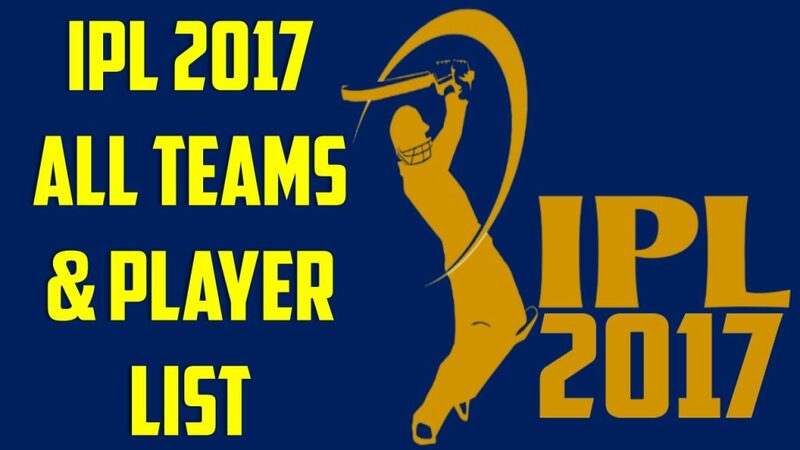 IPL 2017 All teams squad list official list of players. 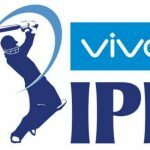 Indian Premier League Mumbai Indians, Kolkata Knight Riders, RCB, SRH, RP Super Giants official list of players IPL 2017. List of Foreign Players in IPL 10. 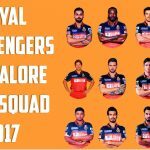 Indian Premier League 2017 official squad KKR & other teams. The biggest cricketing gala is around for yet another time as IPL 2017 is all set to begin from 5th of April. With big cricketing names from all over the world participating in the event, it’s going to be a huge success once again for sure. Let’s go through the teams one by one and take a look at their squads to have a clear idea as to what kind of strengths and weaknesses each side has and what can be expected from each outfit during this season. Daredevils have been a good side over the years but haven’t had any major success. This time around they will be led by Zaheer Khan and have good balance of local and overseas players. Their squad features some real power-hitters in modern day cricket, especially the foreigners. So, they can really expect to fire this time around. Here are some of top batsmen they have in their squad. Lions did reasonably well in the last season and finished on top of the table in league stage. They will be expected to come up with some solid performances this time around as well. Here is a rundown of their strengths. And though they do not have any big local players in the batting department but still they have got it covered for them. Especially, Dwayne Smith is in brilliant form as he looked in great batting form in recently concluded PSL 2 with scores like 55, 31, 72* and 49 highlighting his wonderful knick. 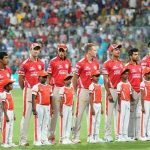 Last season of IPL was more like a nightmare for Kings XI as they finished last on the points table. They have made quite a few changes to their squad this time around and would like to make an impression right from the word go. Knight Riders made it to the playoffs in the last season of IPL and are expected to make it deep into the tournament this time around as well. Led again by their Mr. Reliable, Gautam Gambhir, the outfit looks even better than last year. 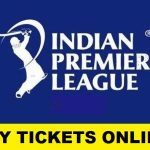 The two time winners of the Indian Premier League were the underachievers in last season of the tournament as they couldn’t even qualify for the playoffs. They surely have tried to fine tune their squad for this season and come up with the best. Pune, the underdogs, will be led by Steve Smith this season and are expected to give their best against all odds. Steve Smith has a reputation for leading from the front and winning matches for his side and that will surely reflect from Pune’s performance this time around. And, he definitely is the biggest strength for Pune. One of the finalists from last season, RCB is considered to be amongst the favorites even for this season of IPL. Led by Virat Kohli, Royal Challengers will be aggressive in their approach for sure and that’s what the hallmark of their performances is. There are some obvious big stature players in the RCB outfit and they will be their main stay in the batting department. Let’s take a look. A couple of leggies combined with fierce pace-men make RCB a very dangerous bowling unit. Their bowling strength really lies in the following players. Finally, let’s talk about the winners of last season, Sunrisers Hyderabad. 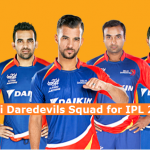 They will surely be looking to build up on the momentum of last season and continue their IPL run on a winning note. On the batting front, they rely heavily on their openers Warner and Dhawan while they have good amount of experience in the bowling department as well. It’s not just their opening pair that gives them the strength in the batting department. Rather, they have a very balanced batting unit from top to the middle. Here are their top 4 batsmen that give them all the strength in their batting. As said earlier, they have good amount of experience in the bowling department as well. And it’s not just the pace, they have got a couple of good leg-break bowlers as well. Let’s take a look at their best bowlers.